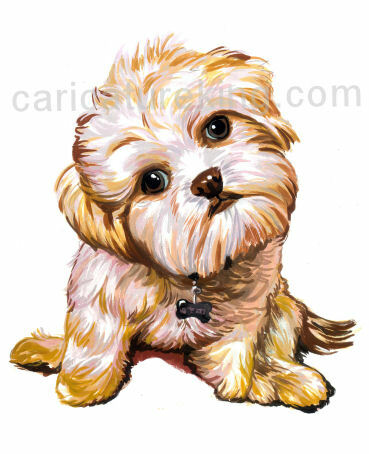 Dog owner caricature gift is perfect for the pet owner who has a gift giving opportunity coming up. (Birthday/thank-you etc) Why not give them some unique art of their pet! Referencing supplied photos, our skilled and talented artists can draw dog caricature or any sort of pet and they make great gifts that are appreciated for years to come. We also offer a poster print, canvas print and framed print options for the complete package. Browse our artists and choose the one who’s style you like best!